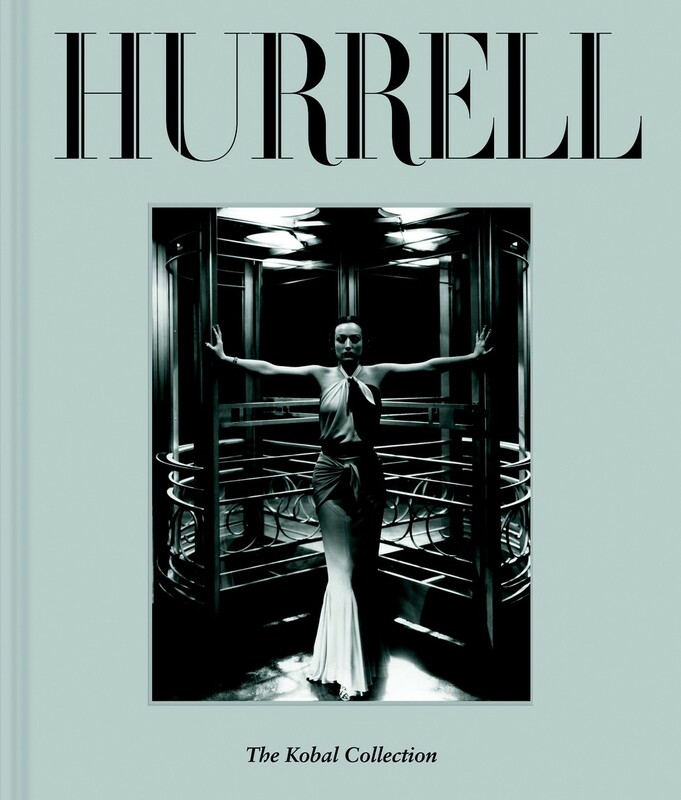 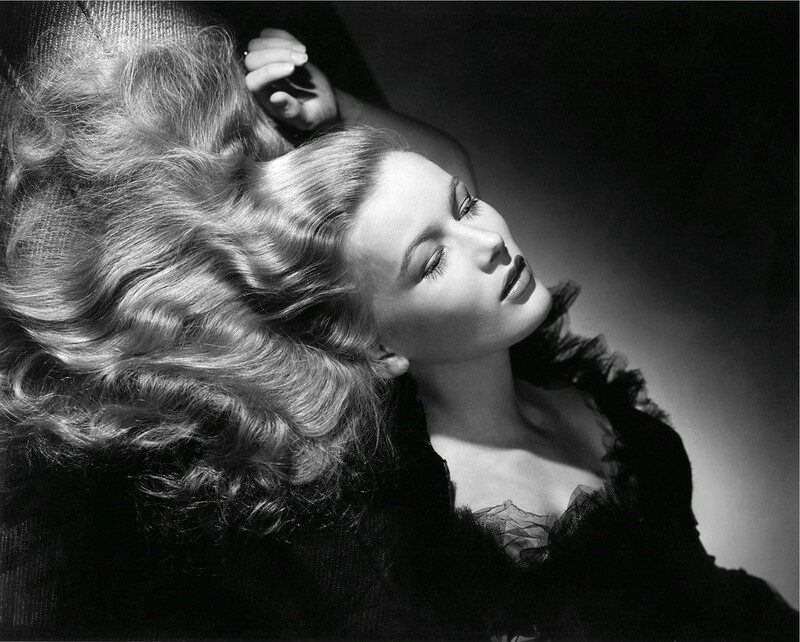 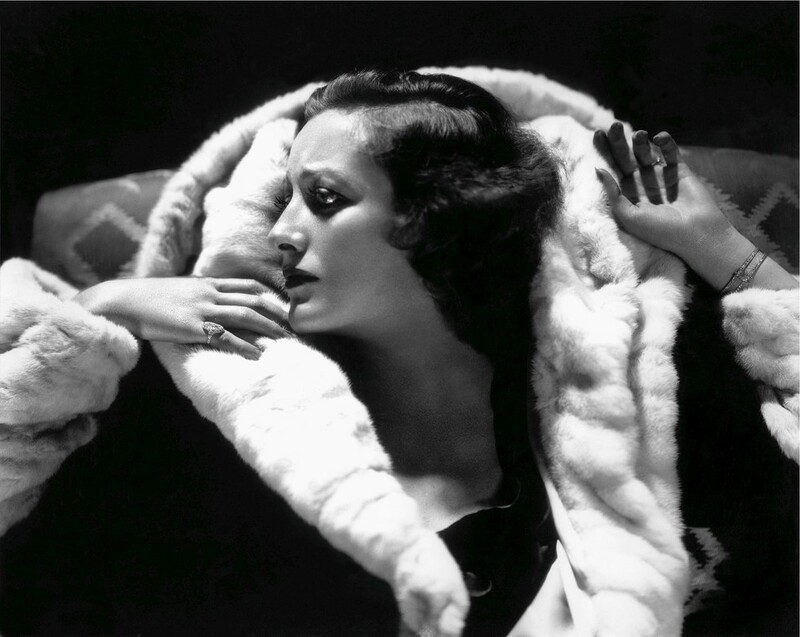 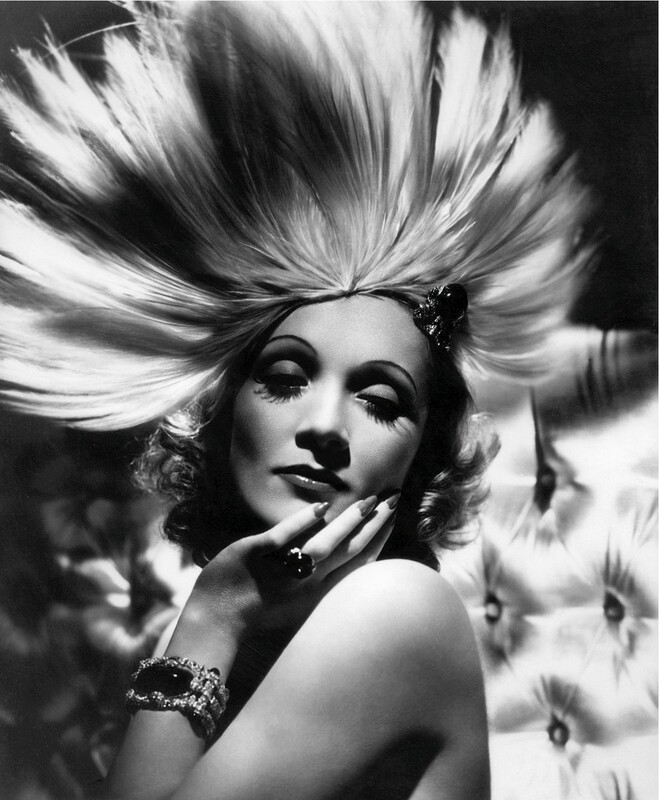 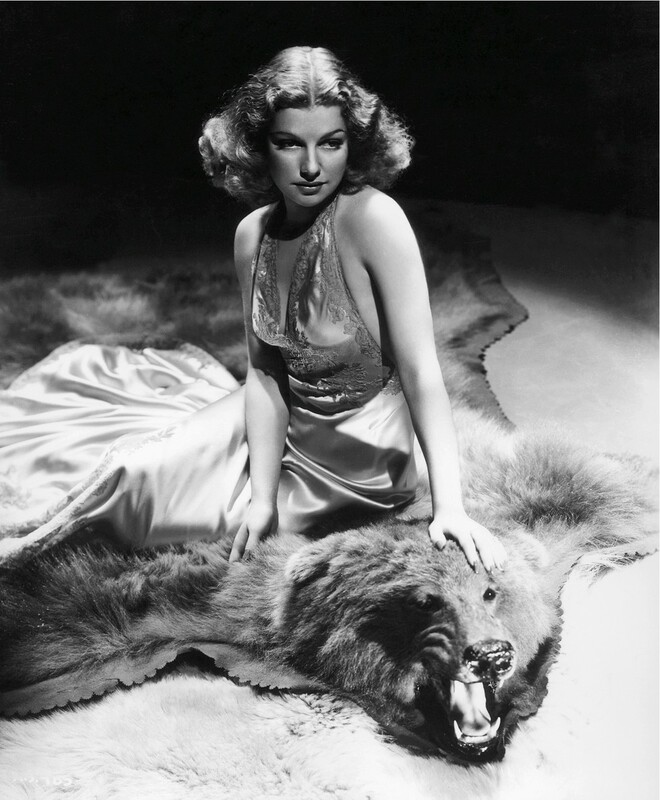 Hurrell: The Kobal Collection, a new art book from Reel Art Press, features stunning images by legendary photographer George Hurrell, whose work came to be emblematic of Old Hollywood glamour during the Golden Age of movies. 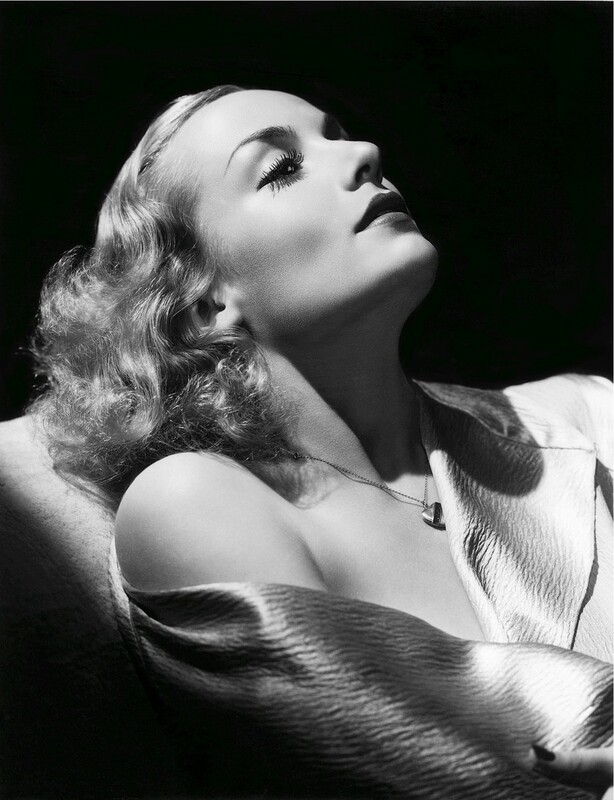 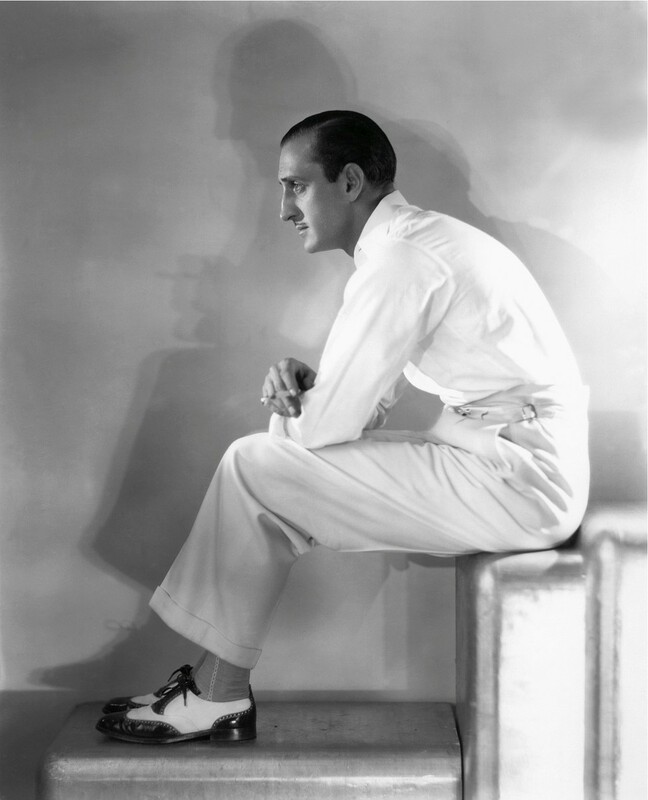 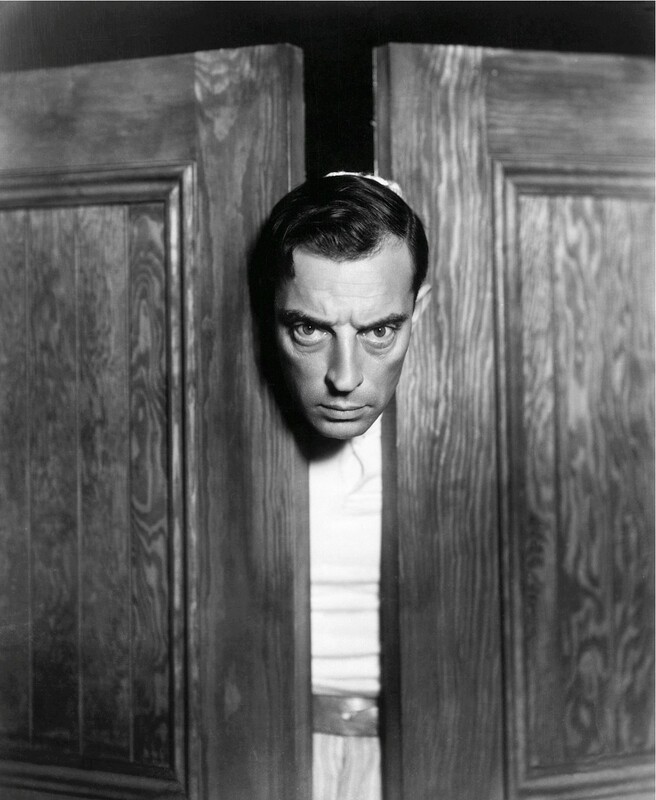 Working closely with the major studios, Hurrell's reputation for capturing elegant and arresting shots of the day's stars quickly led to many an actor refusing to pose for anyone but him. 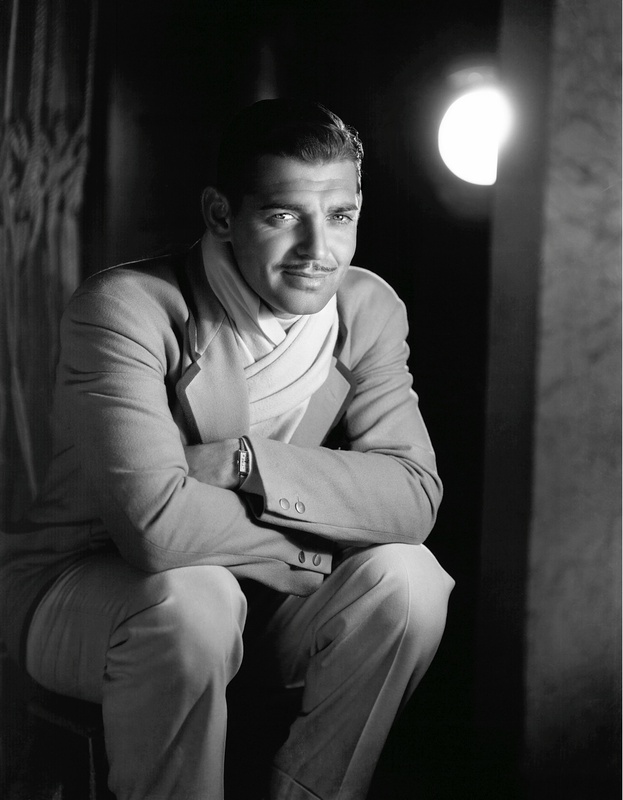 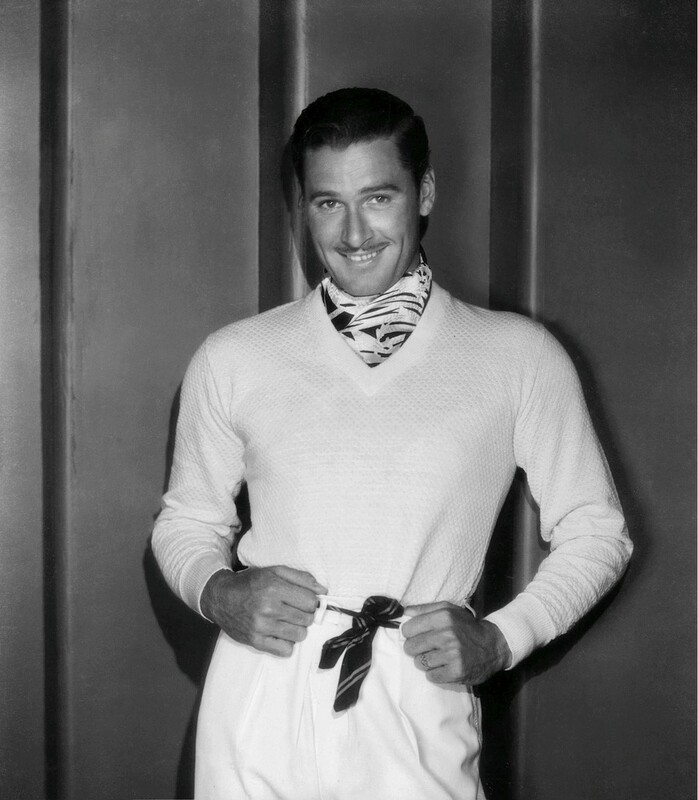 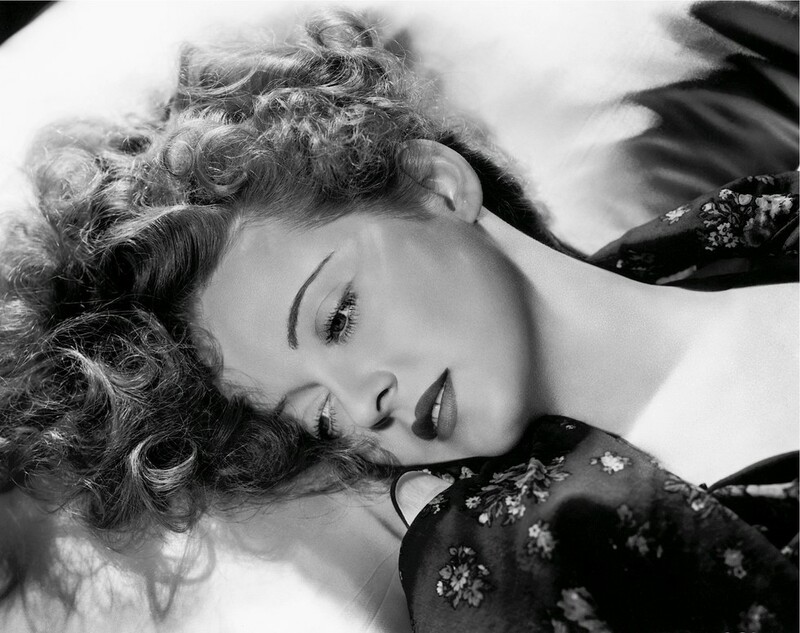 The book, which comes out in August in the U.S., is available for pre-order at a reduced price, $50, HERE and you can take a look at photos of everyone from Bette Davis to Errol Flynn and Clark Gable to Jean Harlow below.